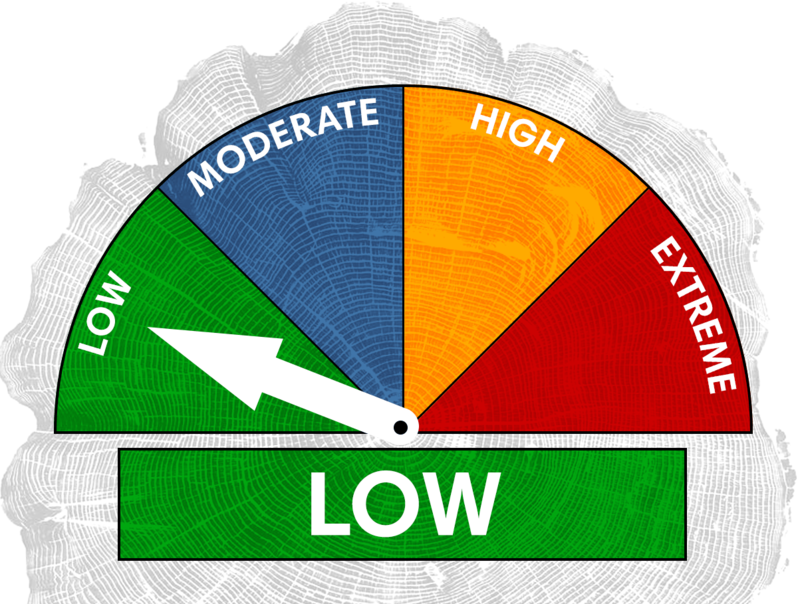 Nehalem Bay Fire and Rescue – Information and services of the Nehalem Bay Fire and Rescue Department. 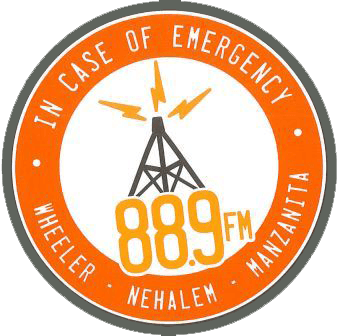 In case of Emergency in Wheeler, Nehalem, or Manzanita you can tune into 88.9 FM for important information from local emergency officials. 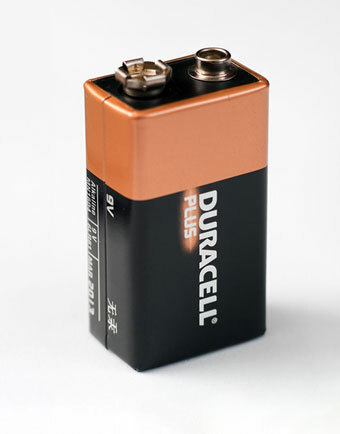 A 9 volt battery is a fire hazard because the positive and negative posts are on top, right next to one another. 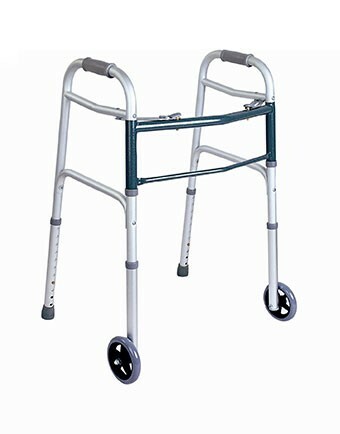 If the ends come in contact with anything metal i.e. aluminum foil, steel wool, paper clip, other batteries, etc. this will create the object to heat up and ignite a fire. For disposal or storage, keep in original packaging or keep ends covered. 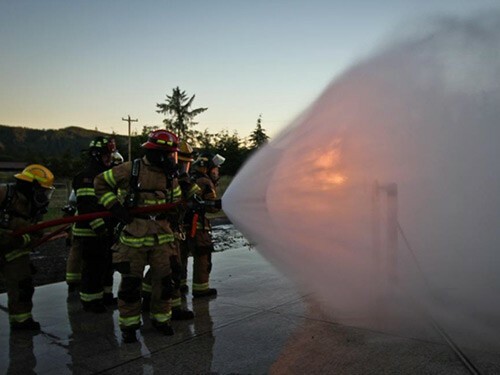 Nehalem Bay Fire & Rescue District strives for excellence in training and service delivery. We understand that when you call 911, you often times are inviting us into your most sacred place, your home, to help you or a family member. 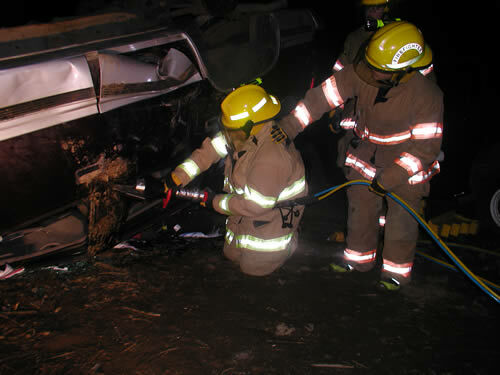 We take that very seriously and train our personnel to be professional and competent to handle your incident. Of course none of this could be accomplished without the citizens of our District supporting us through tax dollars and for some, time given. 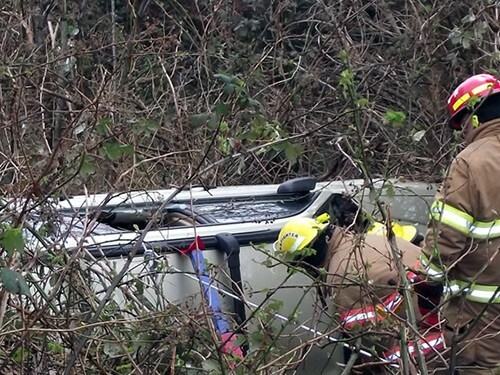 We work hard at providing you excellent emergency services by the most economical means, while making sure our volunteers have the best equipment possible to do their jobs efficiently and safely. Feel free to contact us with questions, a station tour or just to get to know your local fire district personnel. 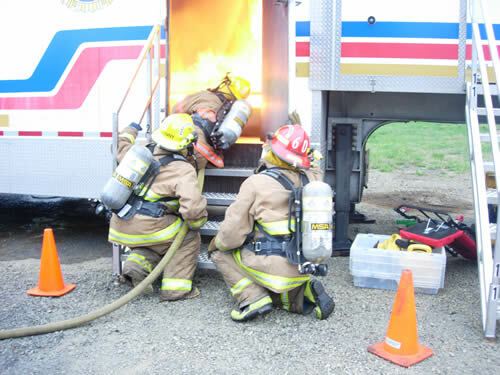 Volunteering as a firefighter is a good way to give back to your community, provide a needed service and help open doors for possible employment. 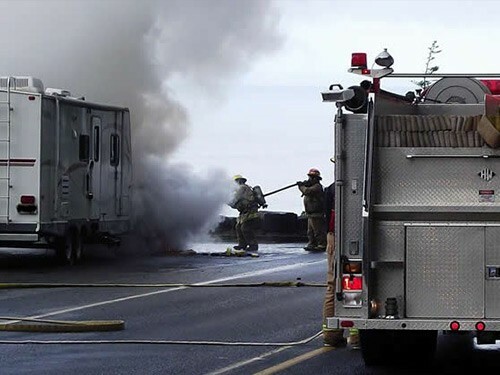 Nehalem Bay Fire & Rescue District relies heavily on a strong volunteer force to provide fire, medical and rescue services to our community. As a Volunteer there are many aspects of firefighting, emergency medical care, and technical rescue which you may be part of.